In November, 2014, Erin began working for the Foundation for Earth Science as the Executive Director. Prior to that she worked for FES as the Information and Virtual Community Director. 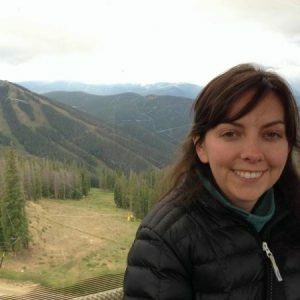 She leverages her knowledge of environmental informatics, in particular collaborative web technologies to support the diverse communities of practice that make up the Federation for Earth Science Information Partners (ESIP). Her current research interest include improving collaboration among distributed partners by enhancing connections at various levels in the interoperability stack, coordinating events to enhance human-to-human relationships, developing collaborative sites that integrate social media to facilitate knowledge exchange and sharing Earth observations through standard data access.